The procedure has become more common in recent years since the successful birth of healthy babies born to two women from tissue they had frozen as children. 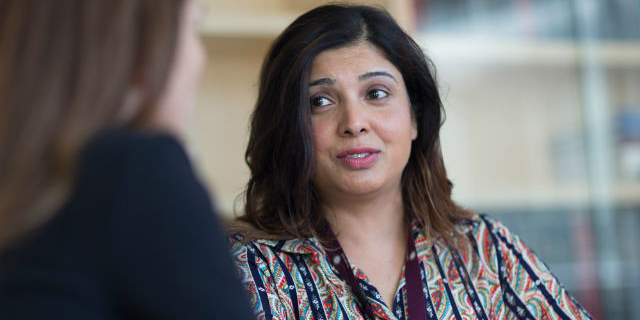 Senior Lecturer, Department of Obstetrics and Gynaecology and lead investigator of the fertility preservation task force, Dr Yasmin Jayasinghe, has overseen a program ovarian tissue collection in about 90 girls over the past few years, working closely with the Royal Women’s Hospital. Children approved for the procedure undergo close examination and approval from a clinical ethics committee. Dr Jayasinghe said the tissue could be collected from girls at any age, most commonly in patients whose ovarian health is threatened by chemotherapy. Females are born with a finite number of follicles which develop into eggs after puberty, and the number declines with age.